You can read our review of the band’s performance that night by clicking here. NEWS: The Hiding Place release ‘EP2’ trailer to celebrate iTunes release! NEWS: Reel Big Fish announce UK tour! 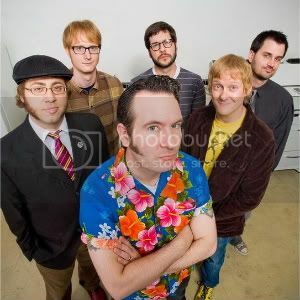 NEWS: Reel Big Fish release first new song in six years, ‘You Can’t Have All Of Me’!